A new study says that poking fun at your partner can increase relationship satisfaction and longevity. 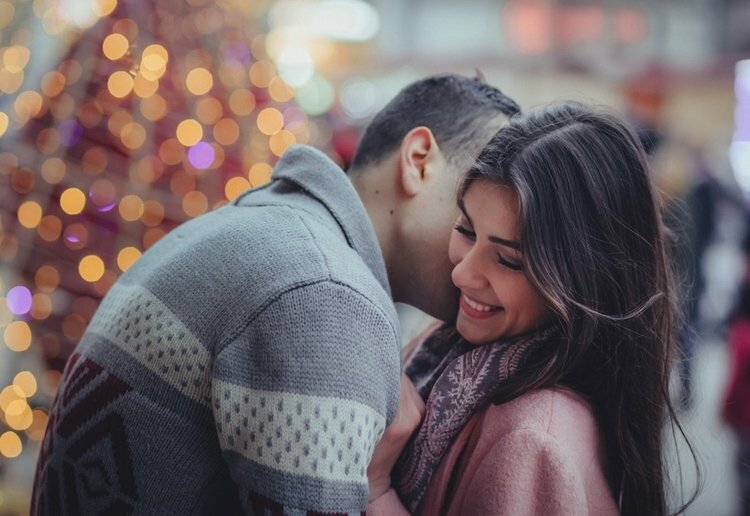 We all know that having a good sense of humour is one of the most sought after traits when looking for a potential partner, but it turns out it could be more important than first thought. Researchers from Appalachian State University found that couples who can roast each other have the happiest relationships – so long as they don’t take it too far! The study showed that it’s important for couples to be able to have a laugh at each others expense, without either person getting offended. “If you think your partner tells mean-spirited jokes, then it’s likely that you’ve seen that first-hand in your relationship,” Professor Hall said. So if you think that Blake and Ryan have the perfect marriage, or John and Chrissy are couple goals, this study may have uncovered their secret! Do you and your partner have a compatible sense of humour? Let us know in the comments! Over a decade of poking fun at each other … definitely helps when times are tough. My husband and I are right then. We constantly pick on each other. Looks like we are in for the long haul! It’s banter central in my household. Looks like we are set for a long and happy marriage. I know a couple who both have a very warped sense of humour, one telling the other that you have to be smart and clever to break a bone. Yes we do. We laugh and tease. There is a lot of humour in our house. Our son has grown up with it and is now shares the funny and humorous behaviour with us and participates, bringing his own! Mot sure about this. Humour is one thing, but making fun of the love of your life…Not for me. I agree with the article,a good sense of humour is important! This article is reassuring. My husband and I often take the mickey out of each other and laugh it off. It’s all in good fun and neither of us get offended.